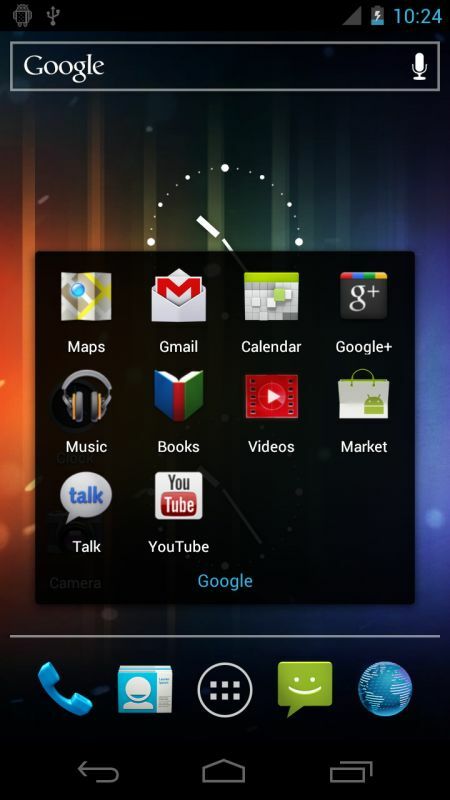 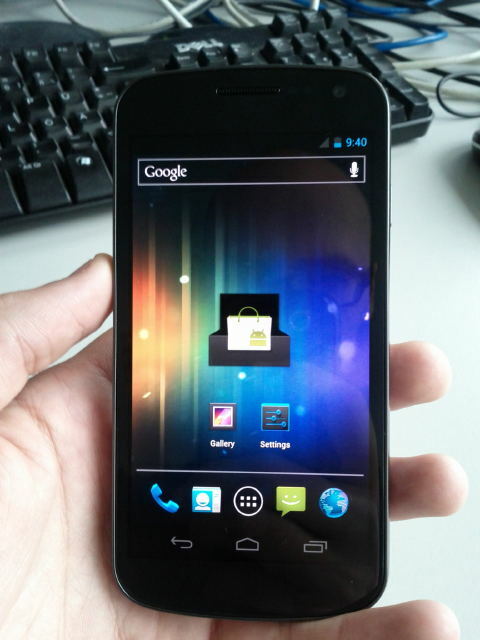 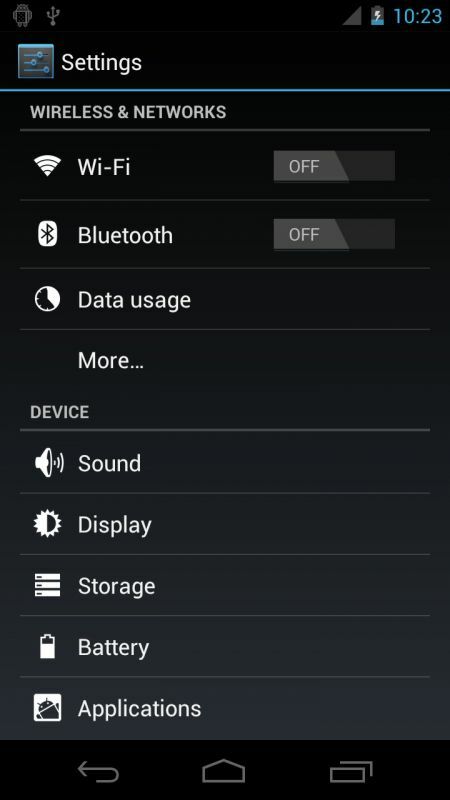 Some screen shots of Google’s upcoming Android OS update dubbed Ice Cream Sandwich has hit the web, courtesy of Romanian site mobilissimo. 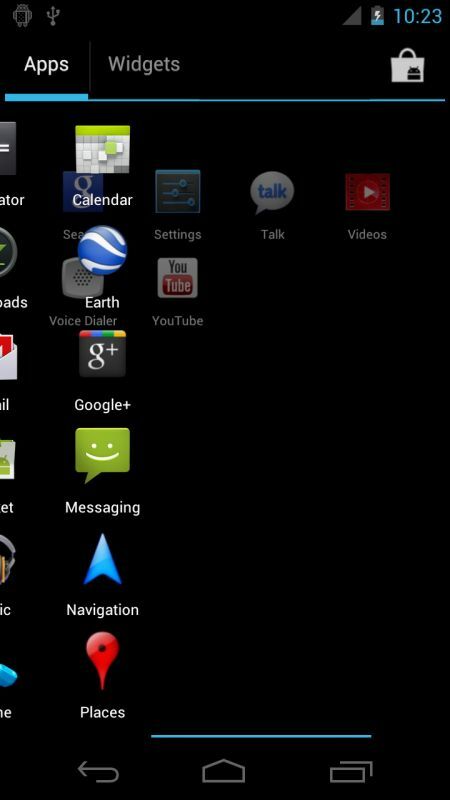 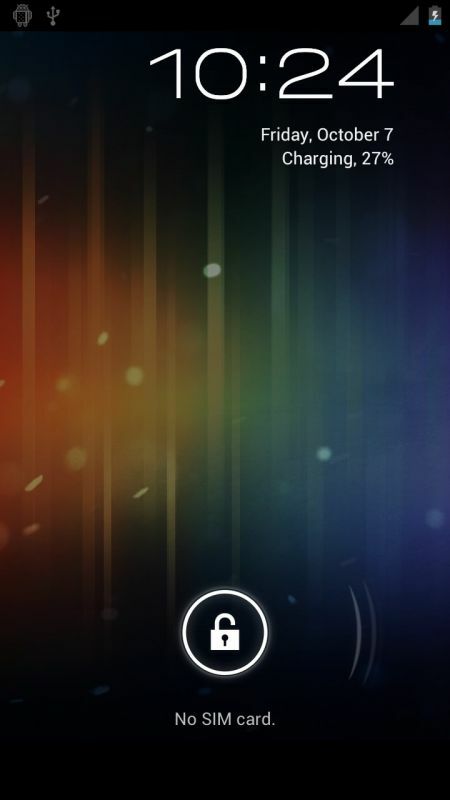 A video of the OS in action running on the Galaxy Nexus also made its way to the net. 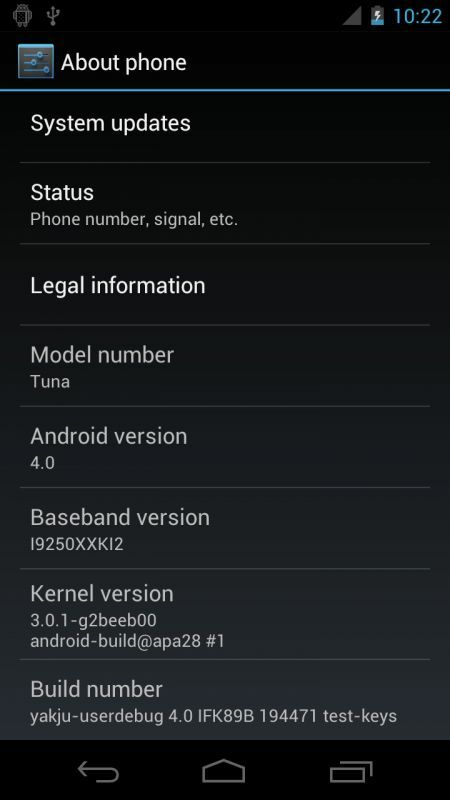 Ice Cream Sandwich is Google’s OS that is supposed to bridge Android 2.3 Gingerbread (which is made for phones) with Android 3.0 Honeycomb (Which is made for tablets) into one OS that can be used on both phones and tablets. 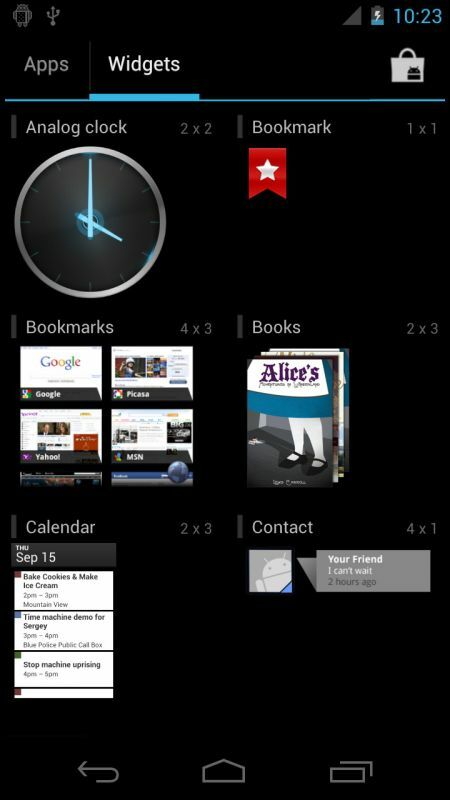 Here is what was clearly noticeable from the screenshots. 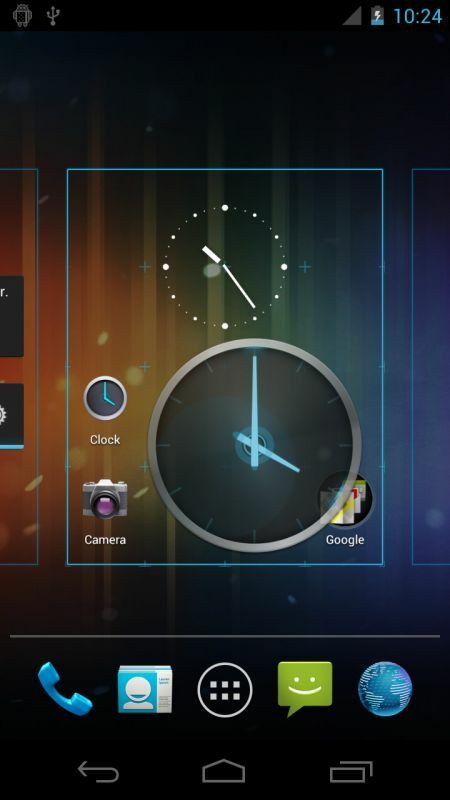 Samsung and Google have scheduled a press event for Tuesday, October 11 for the announcement of both Ice Cream Sandwich and the next Nexus device.